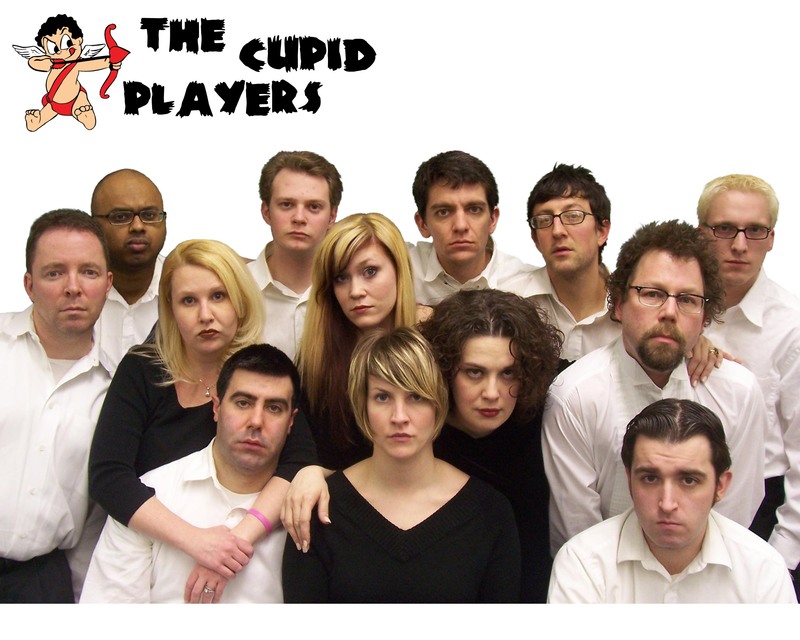 - The Cupid Players&apos; Cupid Has A Heart On: A Musical Guide to Relationships is moving from iO to Stage 773. The show, currently in it&apos;s 10th year, will run every Saturday starting August 11 at 10:30 pm.“We are grateful to everyone at iO Theatre who made the last decade of Cupid Players a success, especially Charna Halpern (executive director of iO)," said Brian Posen in a statement. "Now that the construction is done and Stage 773 is up and running, it makes sense, as producers of The Cupid Players, to have them be a part of our Stage 733 family. We look forward to opening night and a long successful run in their new home." - I Am A Rocket Scientist from Screen Door opens at the new University of Chicago Logan Arts center this Saturday; after that, it moves to Collaboraction. See what (part of) $30,000 hath wrought. - In case you managed to miss the memo, Marc Maron is here this weekend for a variety of shows at the Mayne Stage, including a Paper Machete performance on Saturday when they return to the Green Mill.